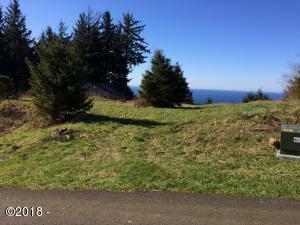 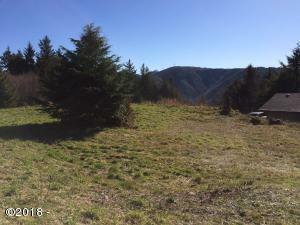 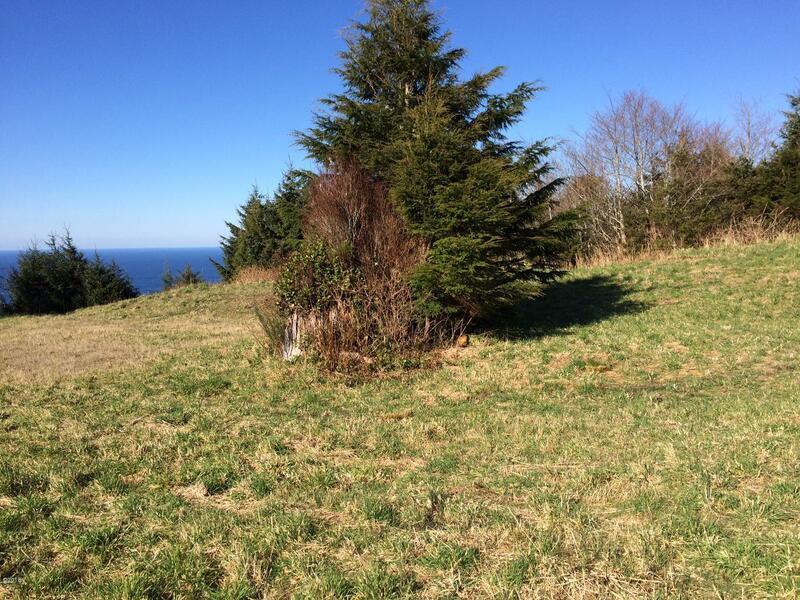 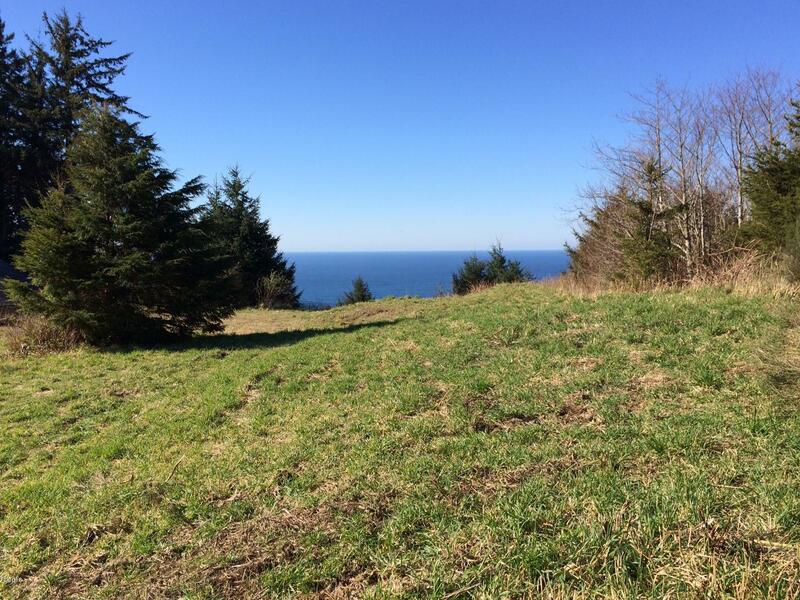 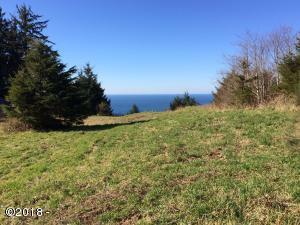 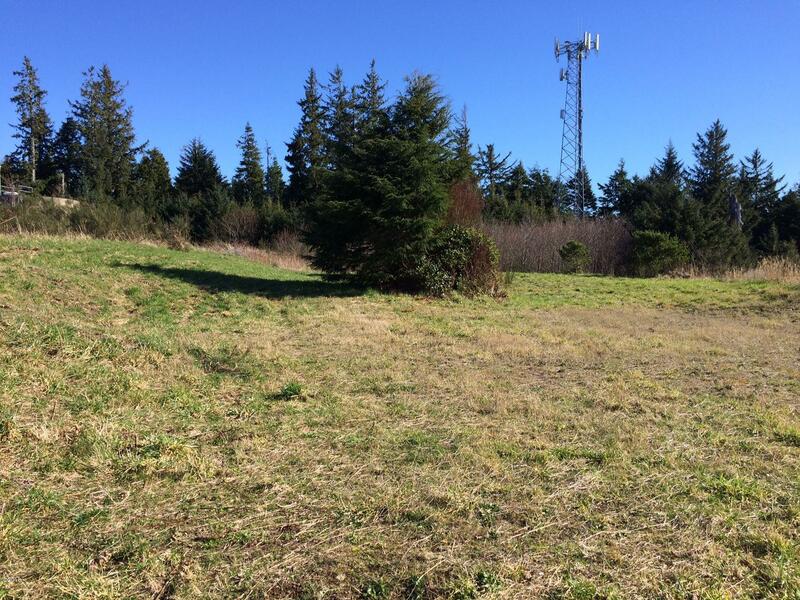 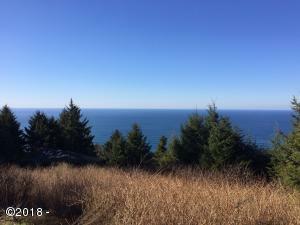 REDUCED PRICE – BREATHTAKING Panoramic ocean view for this prime top-of-the-hill buildable lot. Large enough lot for potential division. 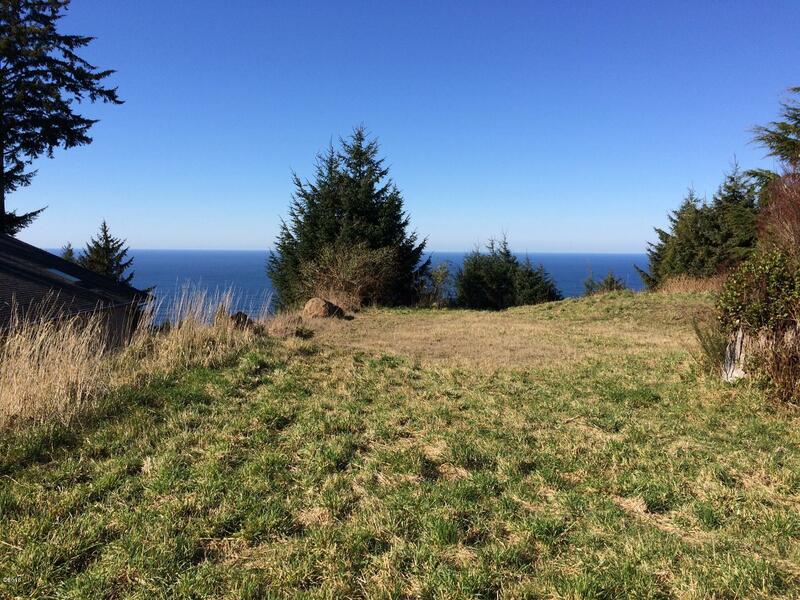 Watch the Sun rise over the mountain to the East and set over the ocean directly West. 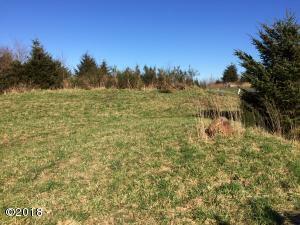 City water and sewer at street. 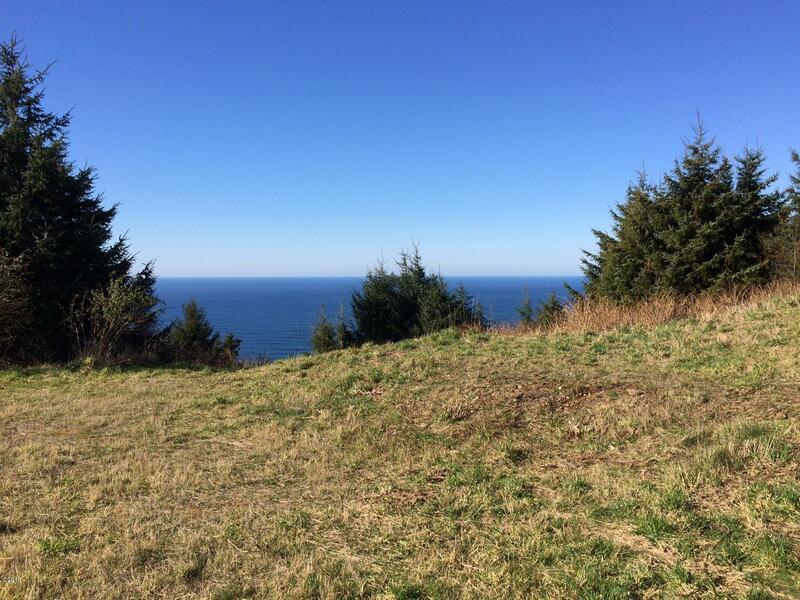 Prime elevation for watching migrating whales and fishing boats. 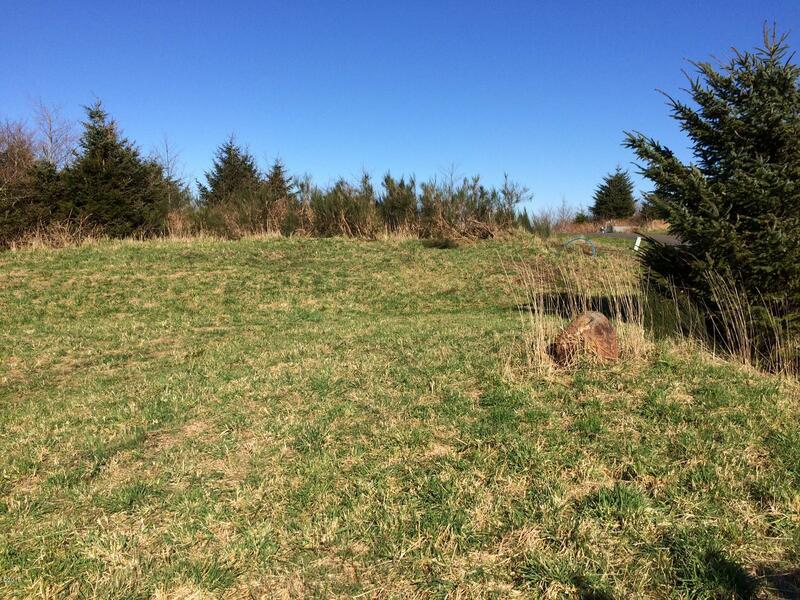 Very affordable lot for this size and location. 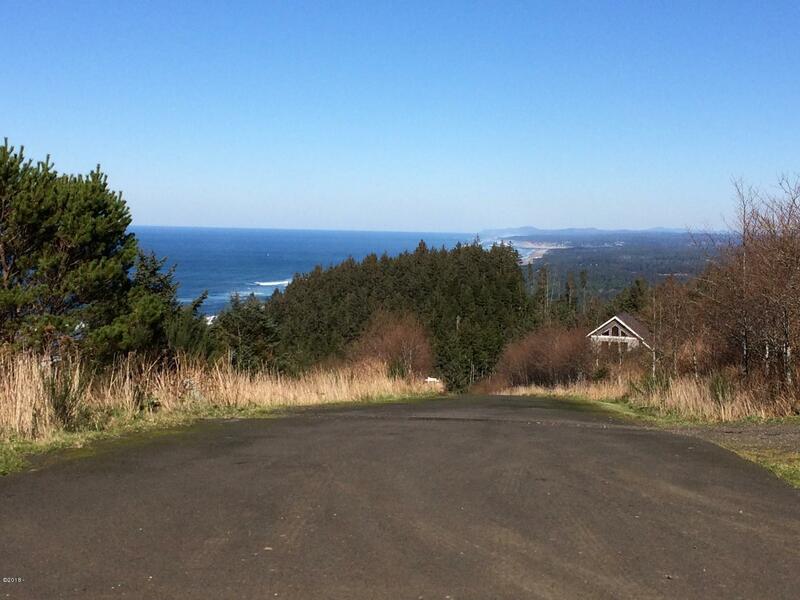 Enjoy views of the North coast to the Yaquina Lighthouse. 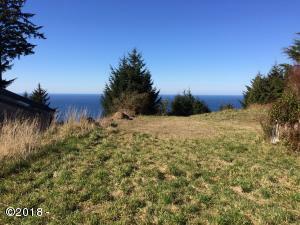 Directions Highway 101 to Yachats River, turn North on Spruce, take left turn on Horizon Hill, follow to top, lot on left (West side of street).